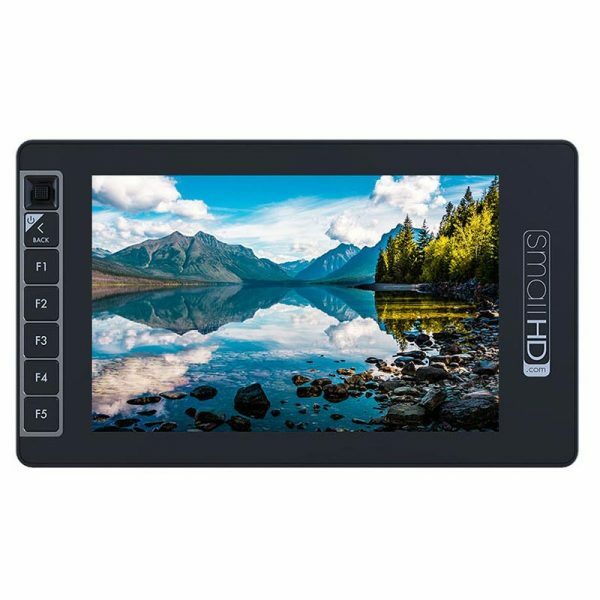 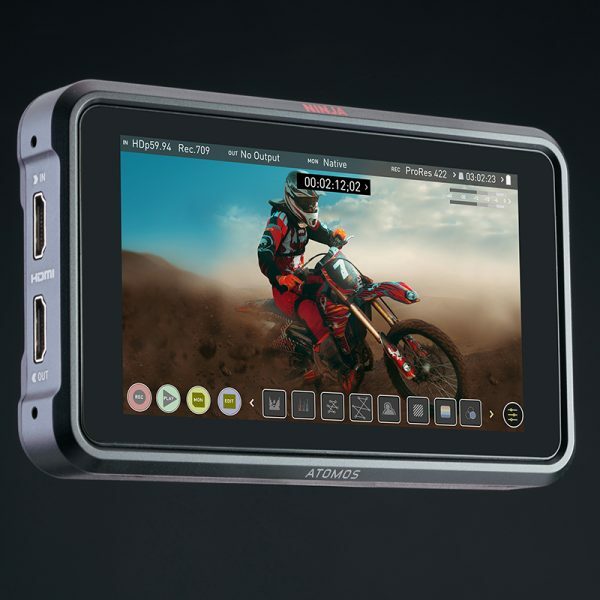 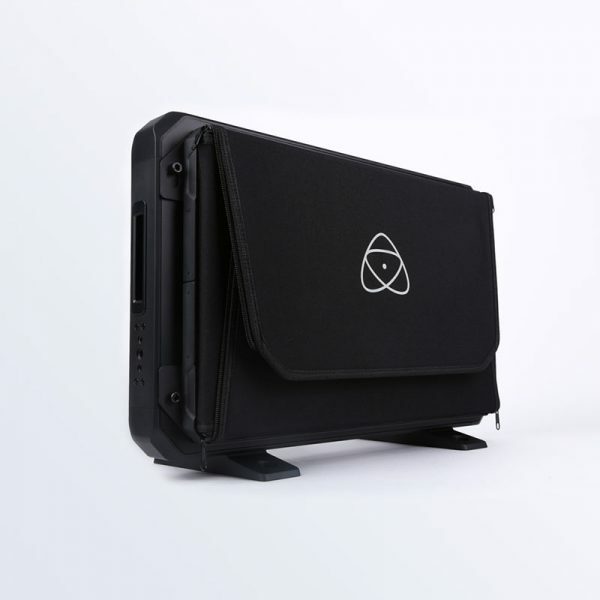 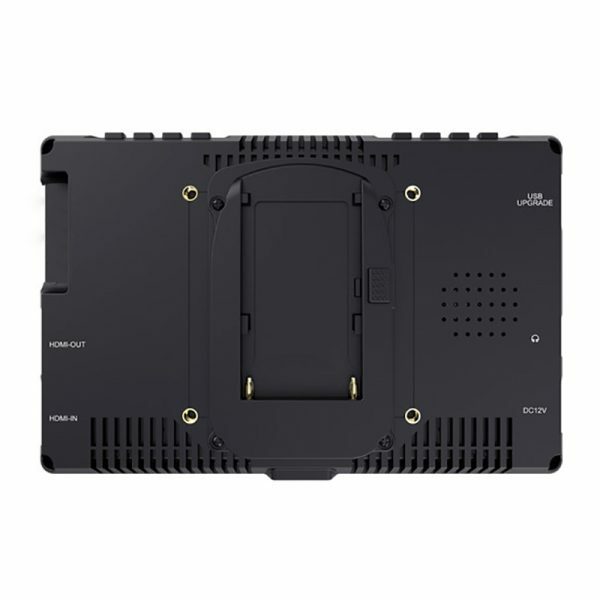 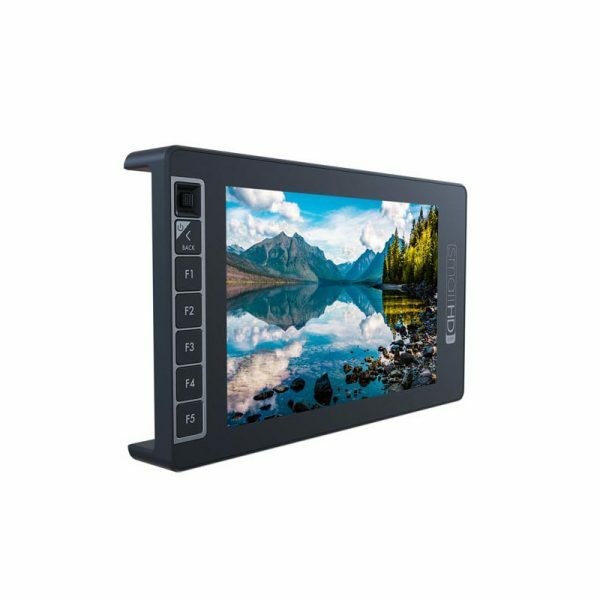 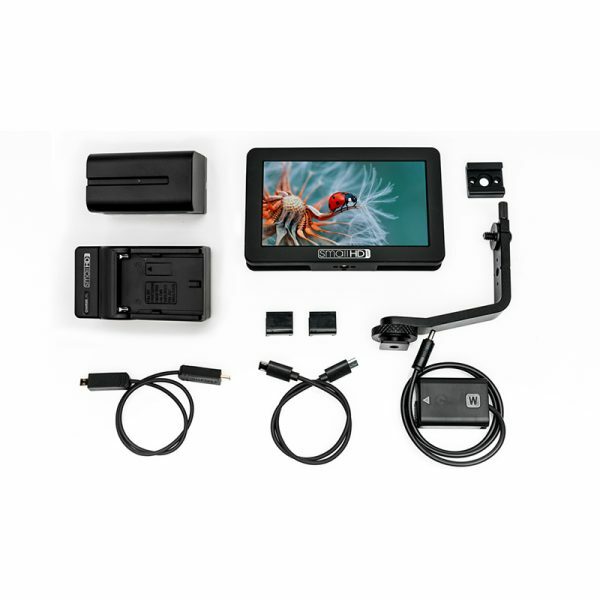 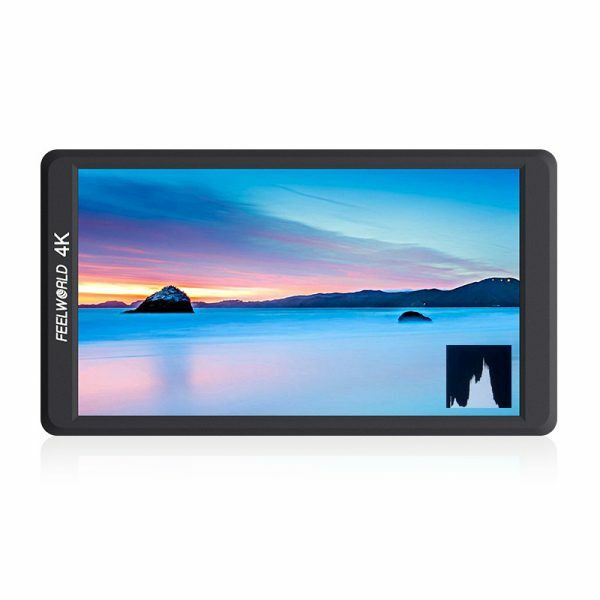 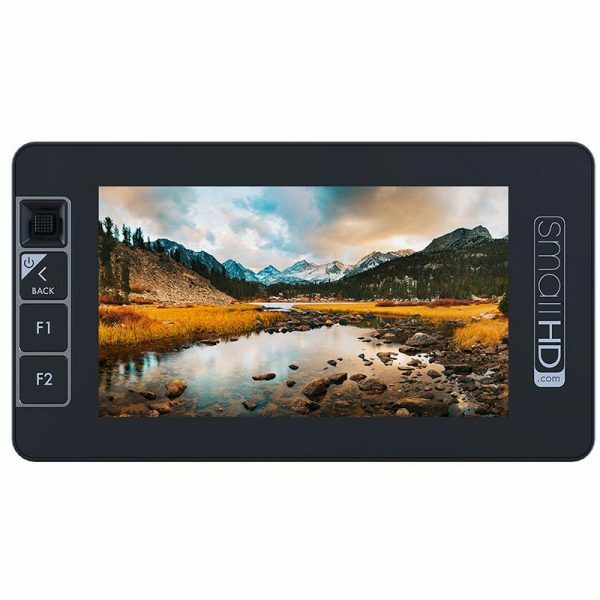 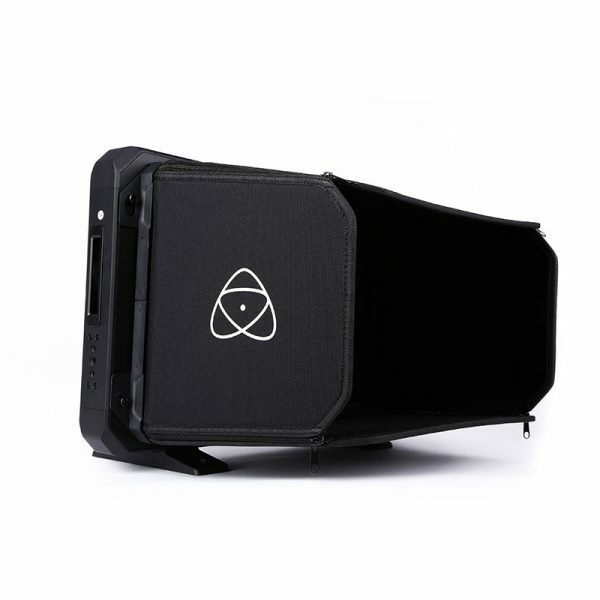 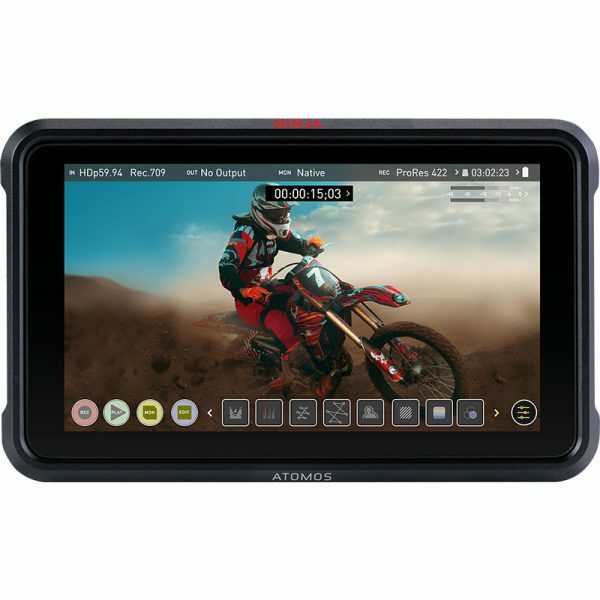 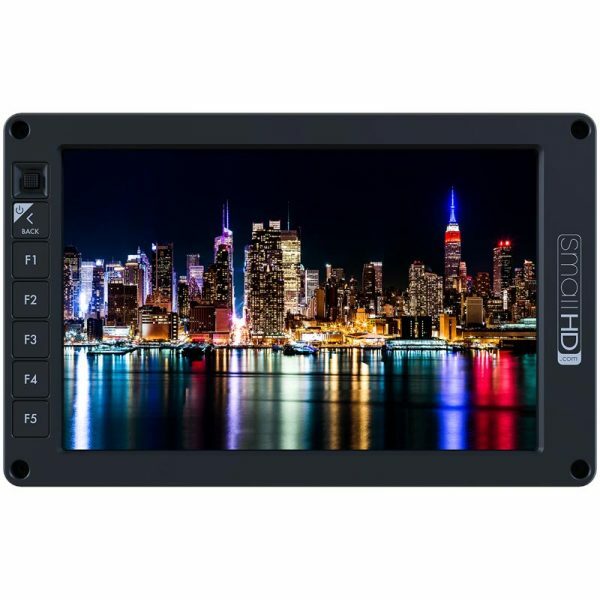 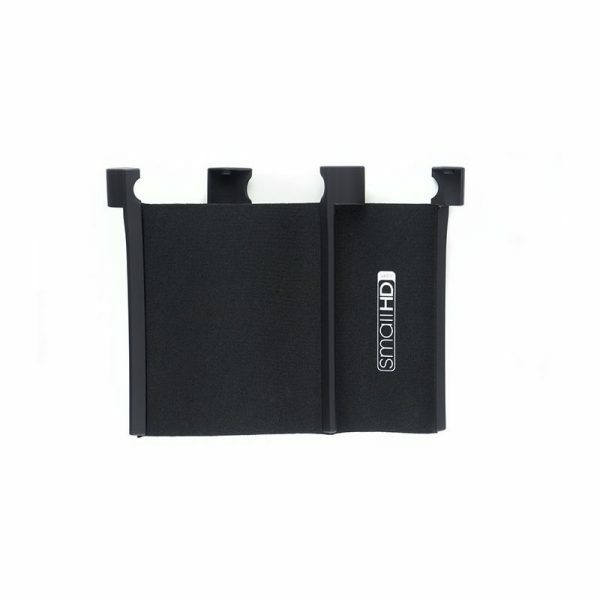 De Atomos Ninja V is een 5 inch 1000nit scherm en een 4Kp60 10bit recorder van slechts 320 gram. 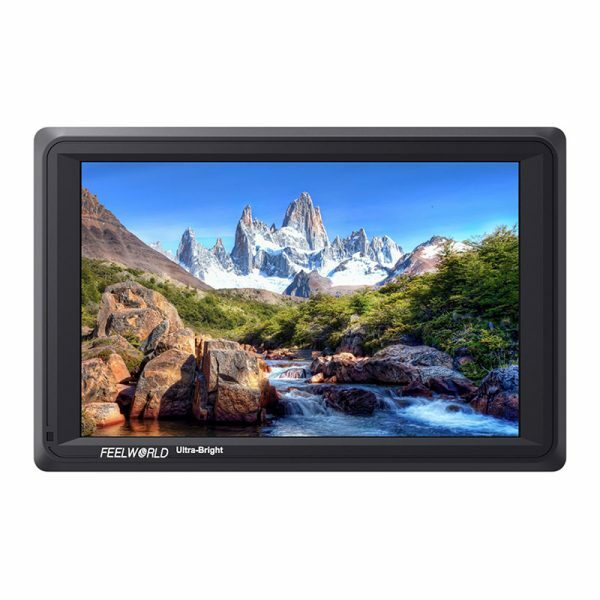 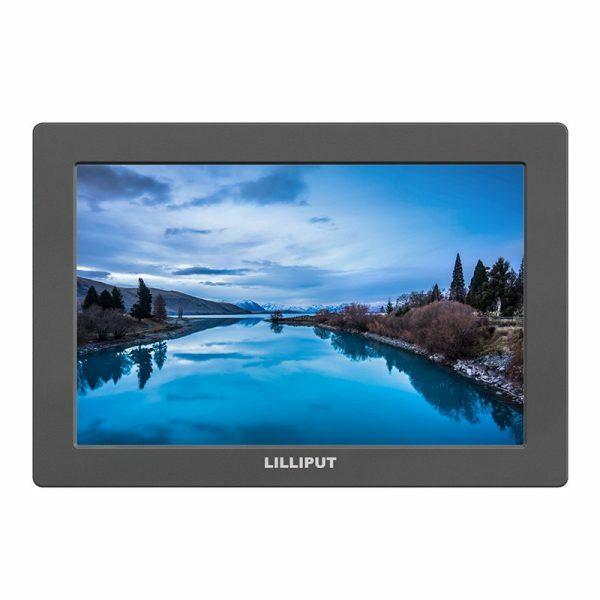 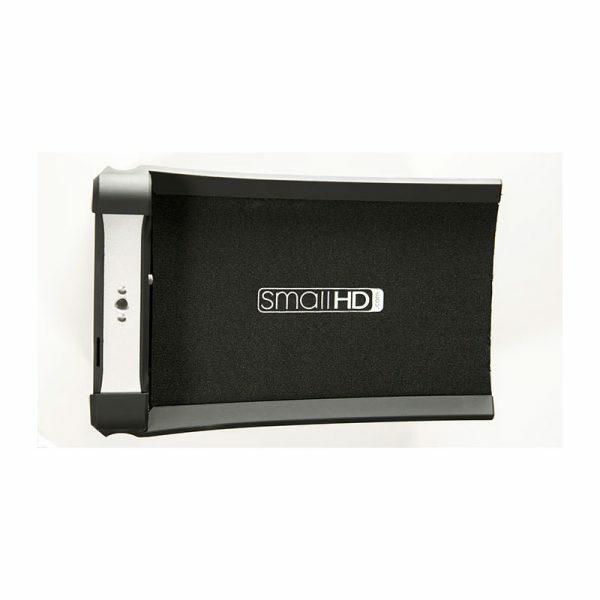 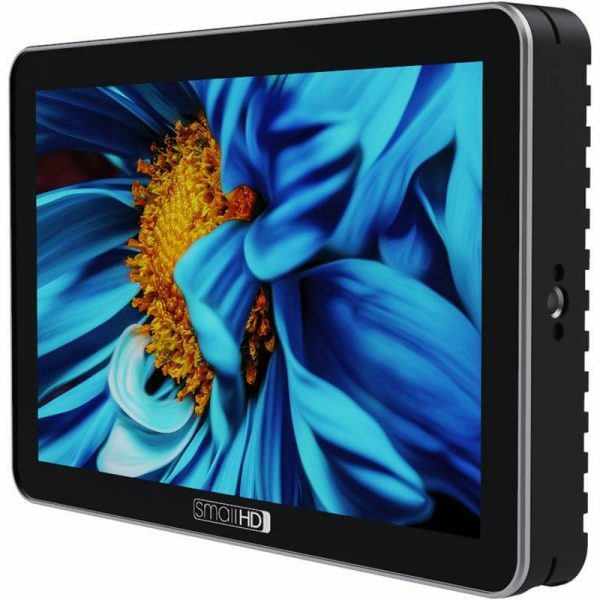 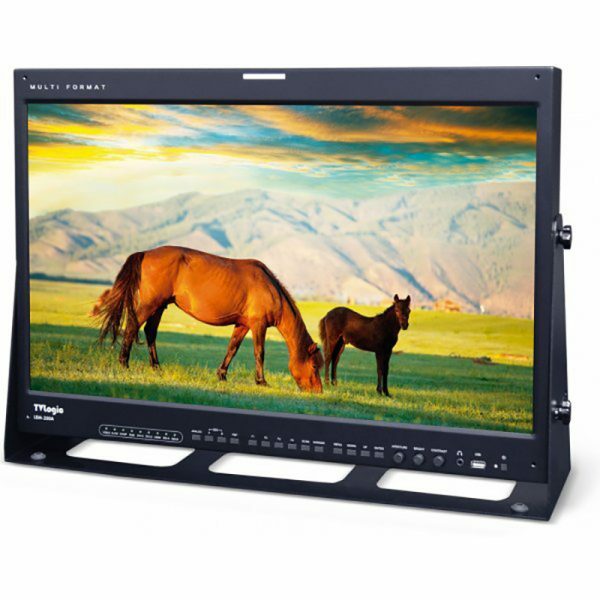 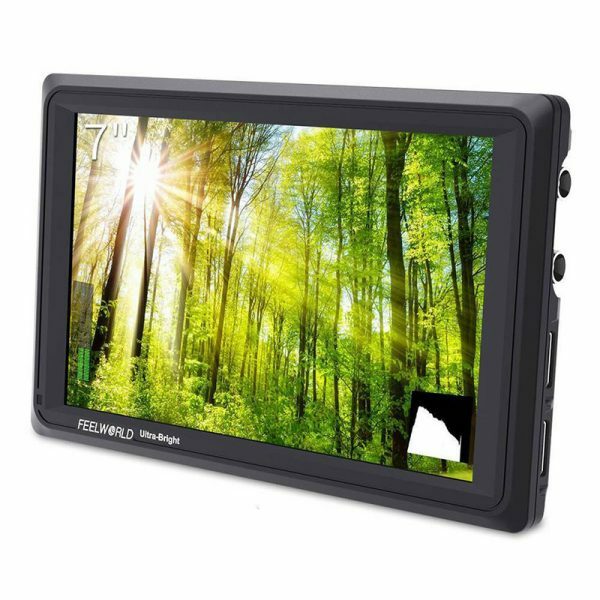 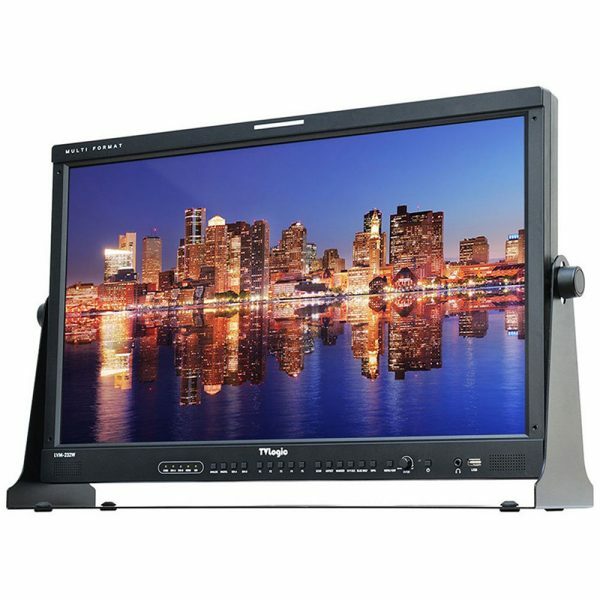 LVM-246W is a reasonable priced broadcast monitor with new full HD and wide viewing angle IPS LCD. 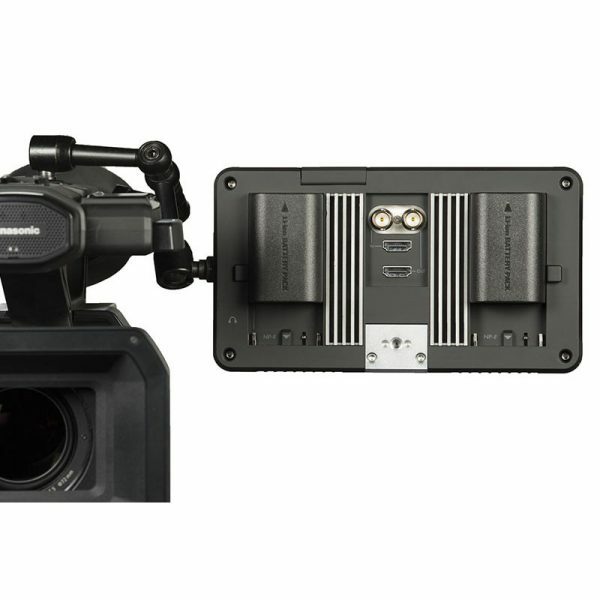 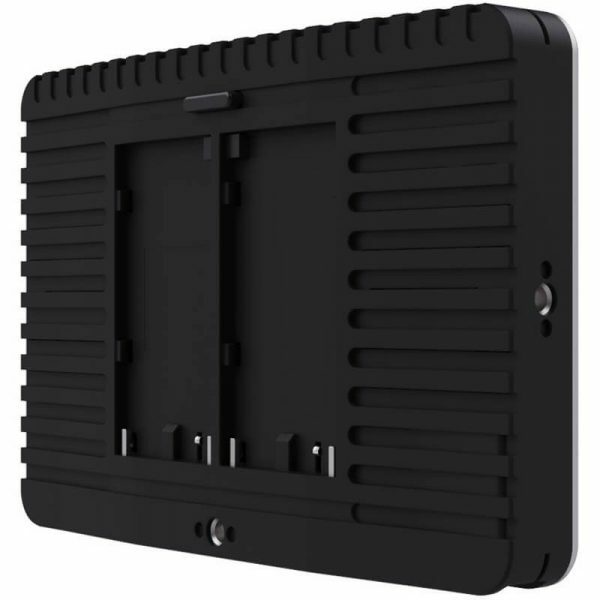 It supports various video interface of SD/HD/3G-SDI, HDMI, DVI, Component Video, S-Video and CVBS. 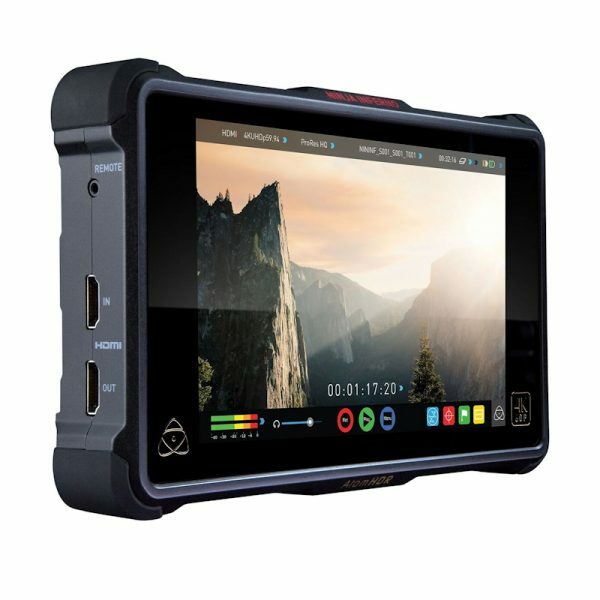 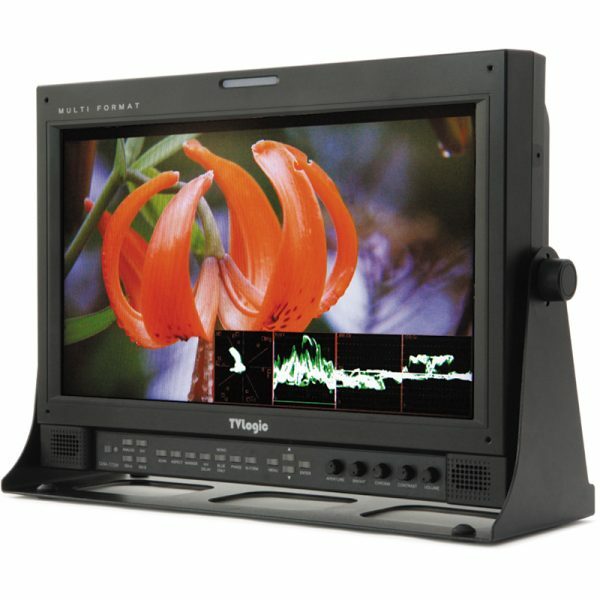 Also provides professional features such as Waveform & Vectorscope, Markers, Timecode, Closed Caption and color calibration. 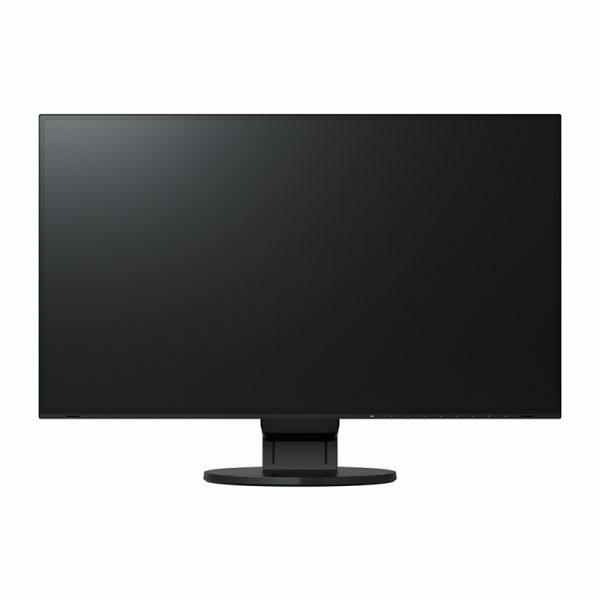 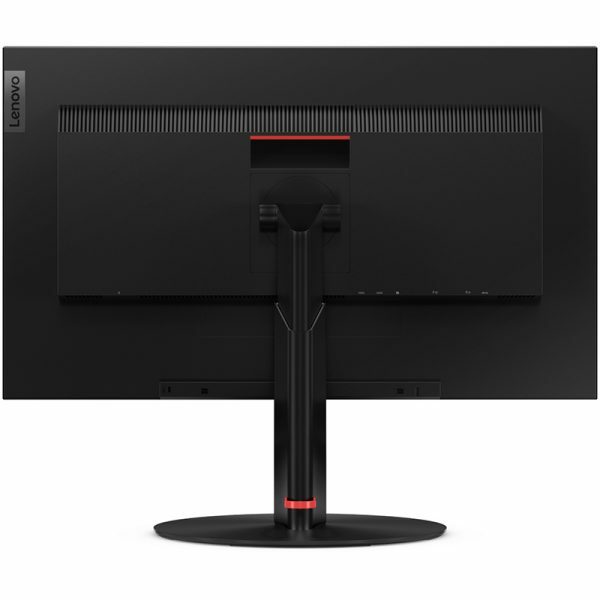 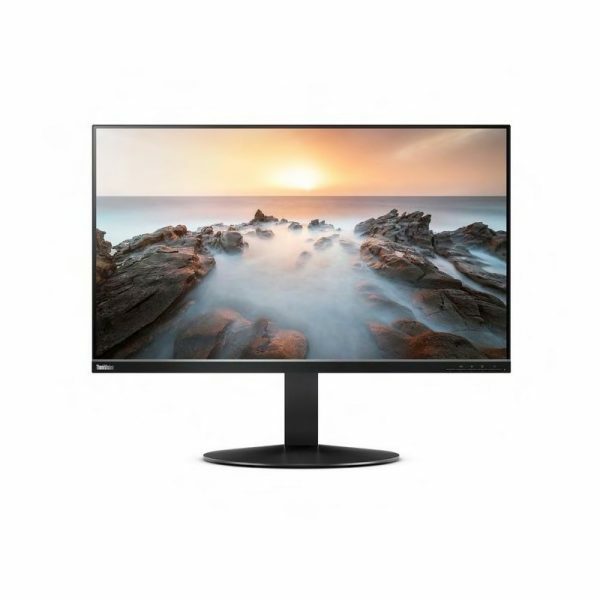 De TVLogic LVM 245W is een 24 inch, 10bit 1920x1080 native HD scherm. 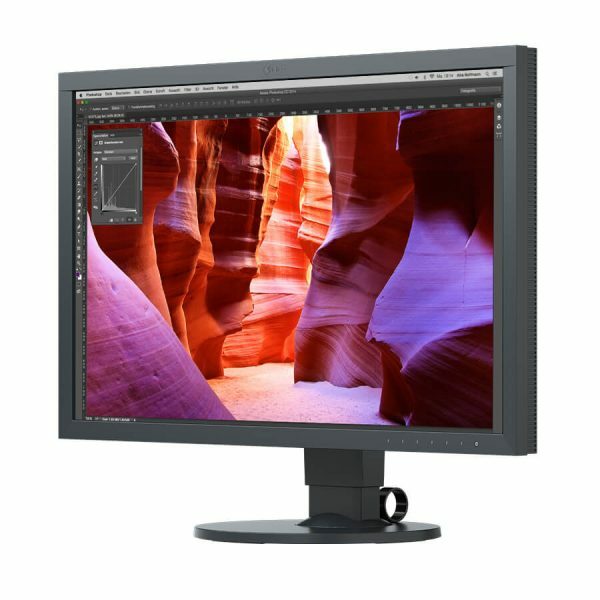 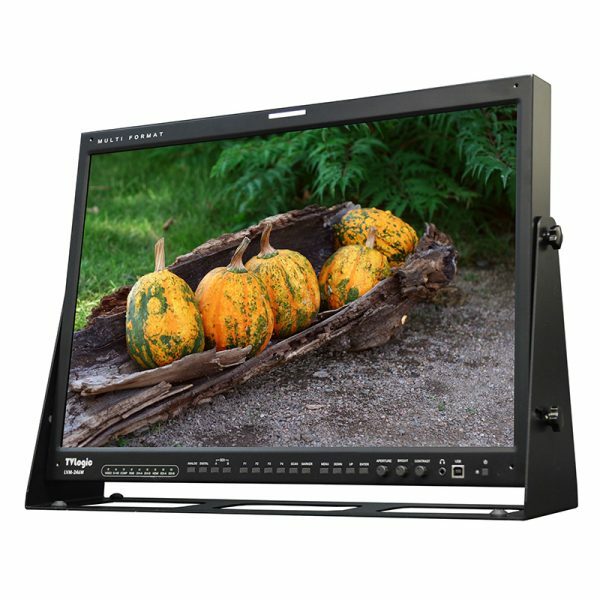 Dit TFT-LCD panel is uitermate geschikt voor kleurcorrectie. 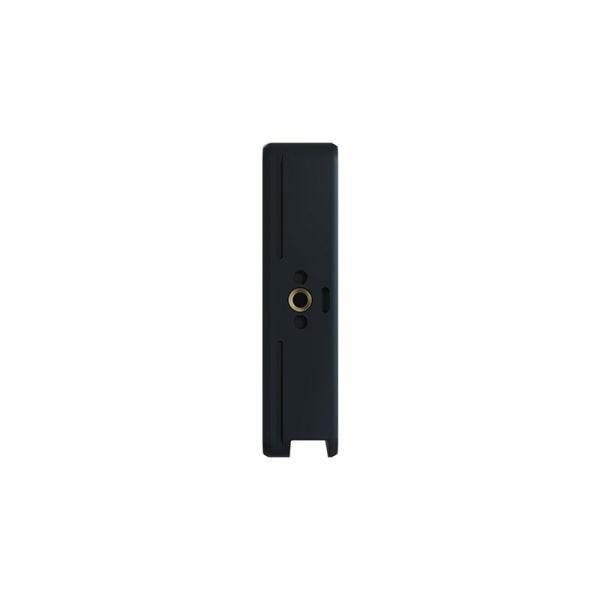 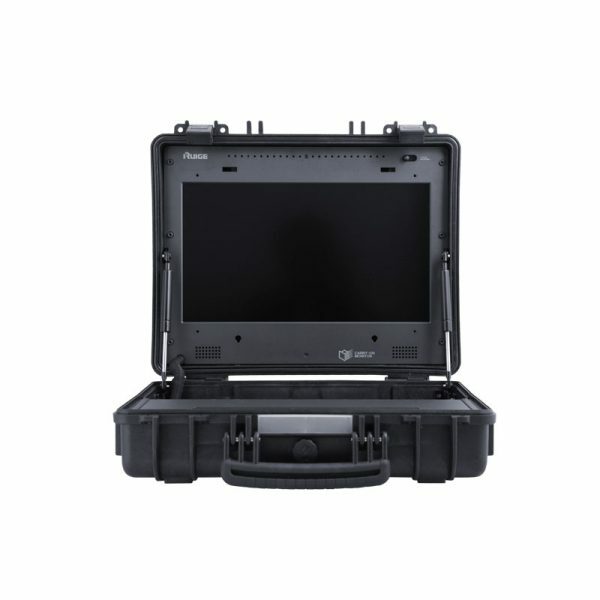 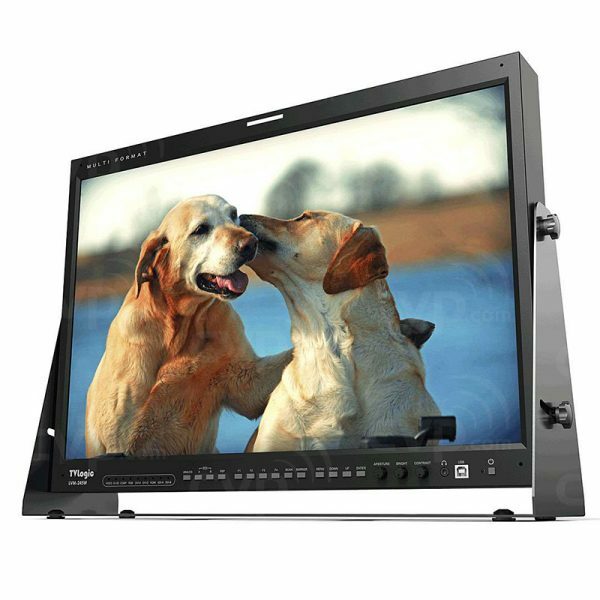 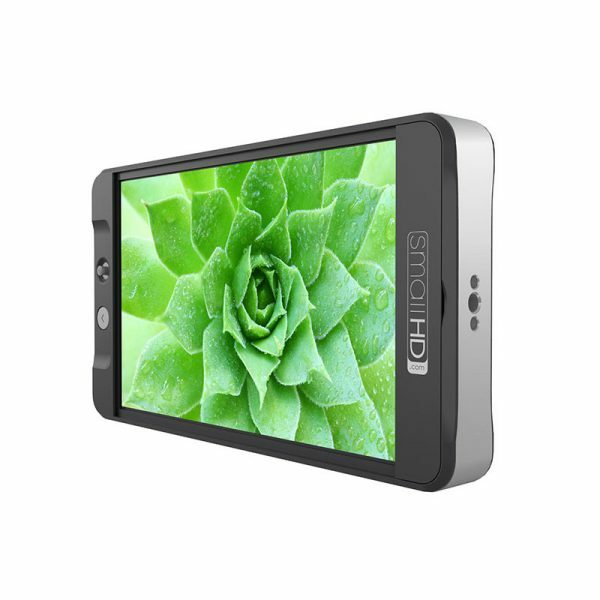 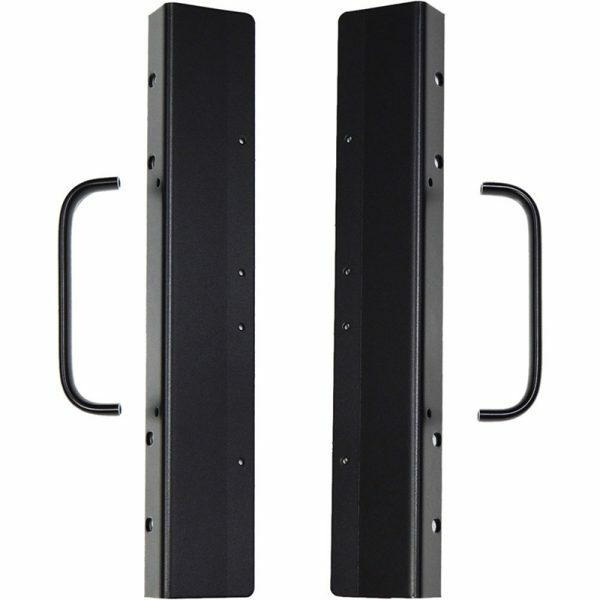 Ruige TL1730HDA-CO field monitor met 10-bits IPS panel with full HD resolution.